Northeast Medical Center name badges. 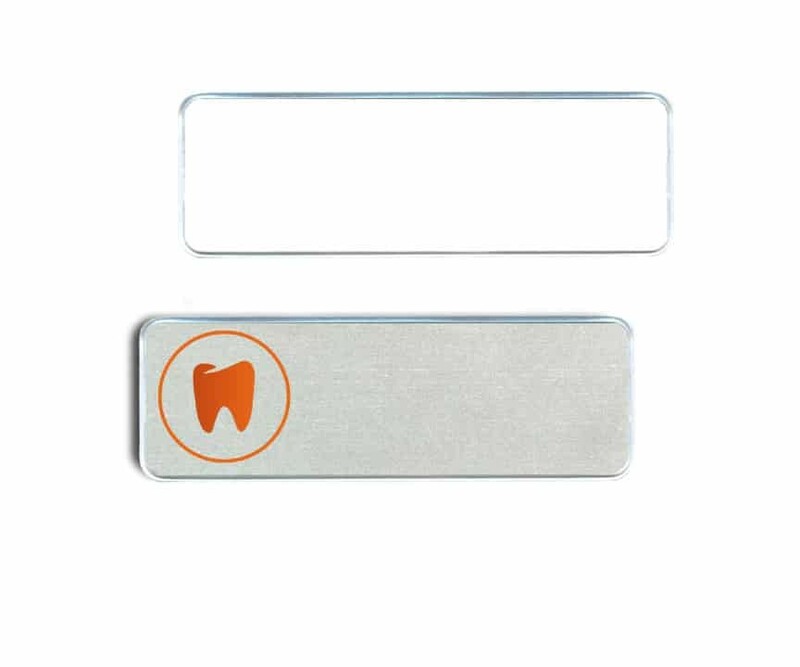 Medical or Dental badges for Northeast Medical Center. All name badge holders and styles are available with this logo.